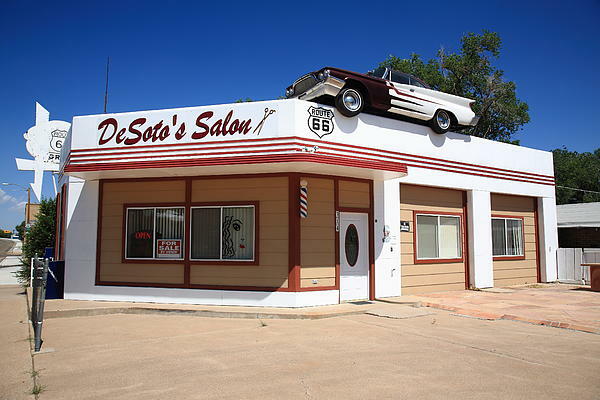 There are no comments for Route 66 - Desoto's Salon. Click here to post the first comment. Route 66 Fine Art photography, for hanging wall art or framed prints. 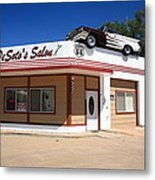 DeSoto's Salon on old Rt. 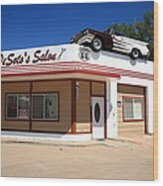 66 in Ash Fork, Arizona. 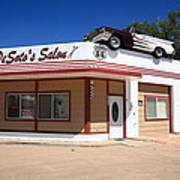 That's a Desoto on the roof, of course.